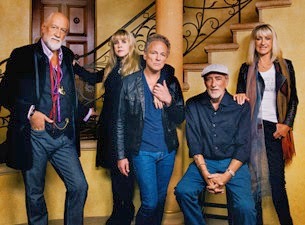 From Fleetwood Mac News, a small picture of the band back together again!! With 2014 tour dates to follow!! helsinkibaby, we are so there!!! !